From time to time I will share some of my poetry with you. Here is one from several years ago where direction in life was extremely hard to find. 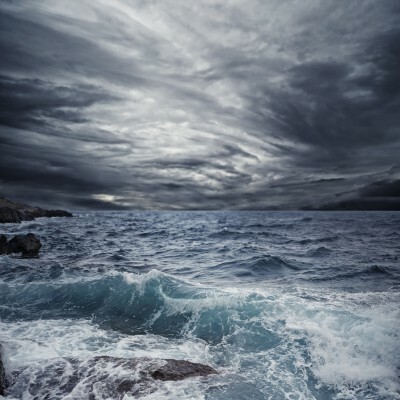 This entry was posted in Poetry and tagged cruel scale, dark horizon, direction, fishing, frozen sea, into the wind, poetry, rudder, swells, waves by Maurice F. Overholt. Bookmark the permalink.